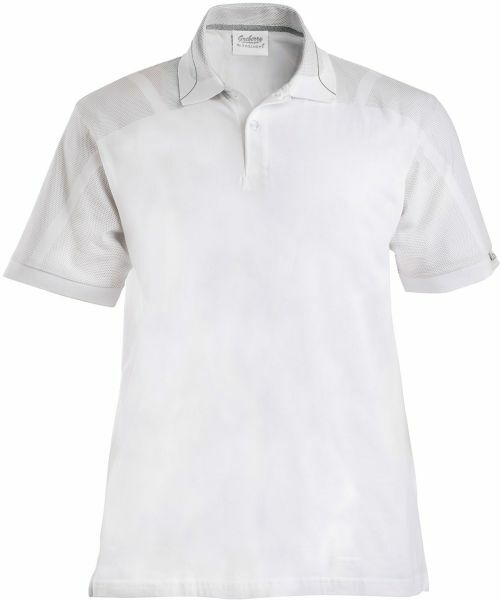 Santhome polo shirt with UV protection and Moisture Management technology that keeps the skin cooler and drier. More comfortable by transporting sweat to outer layer. It is creaseless and has a No-fuss performance. Consists of double placket and side slits with bar tack.